Brian Justin Crum, a former Broadway performer who appeared in “Wicked,” took to the national stage on “America’s Got Talent.” He didn’t disappoint. 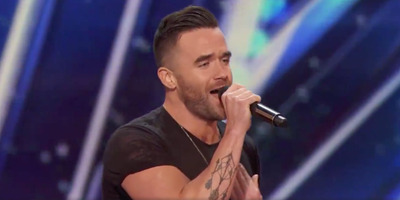 He belted out a cover of Queen’s “Somebody to Love.” His rendition blew the audience away. Howie Mandel could be heard saying, “wow!” to himself. The video, which is starting to go viral, already has over one million views on YouTube. The 28-year-old from San Diego brought his mum with him for support.